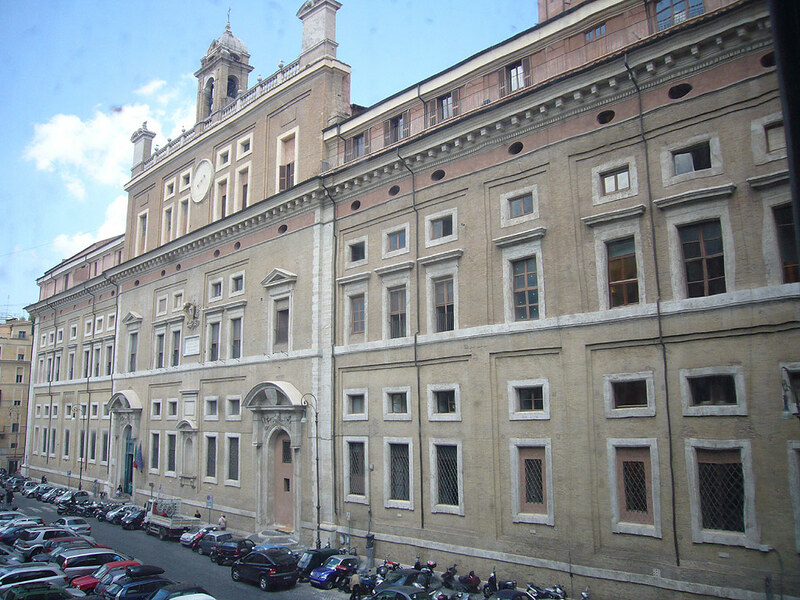 The Ministry of Cultural Heritage and Activities and Tourism, also known by the acronym MIBACT (Ministero dei beni e delle attività culturali e del turismo), is the department of the Italian government in charge of the protection of the Italian culture and performing arts, of the conservation of the artistic and cultural heritage and landscapes and related tourism policies. Within Sharing History the MIBACT is represented by Borghese Gallery and by the Directorate General of Archives, both acting as heads of a network covering institutions from all over the country. Institutions that are under the umbrella of the MIBACT are marked by ‘MIBACT’ preceeding the name of the institution.